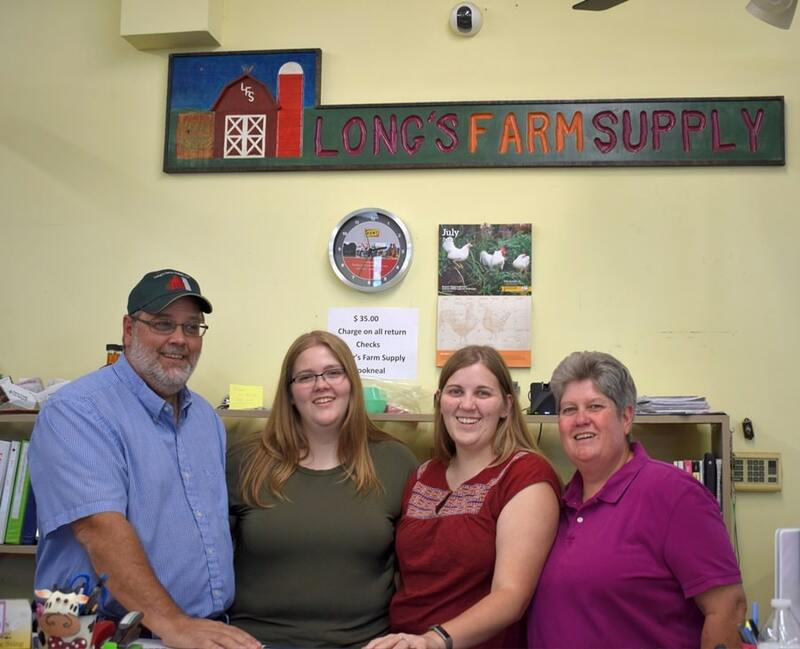 Long’s Farm Supply in Brookneal is a family business times four. 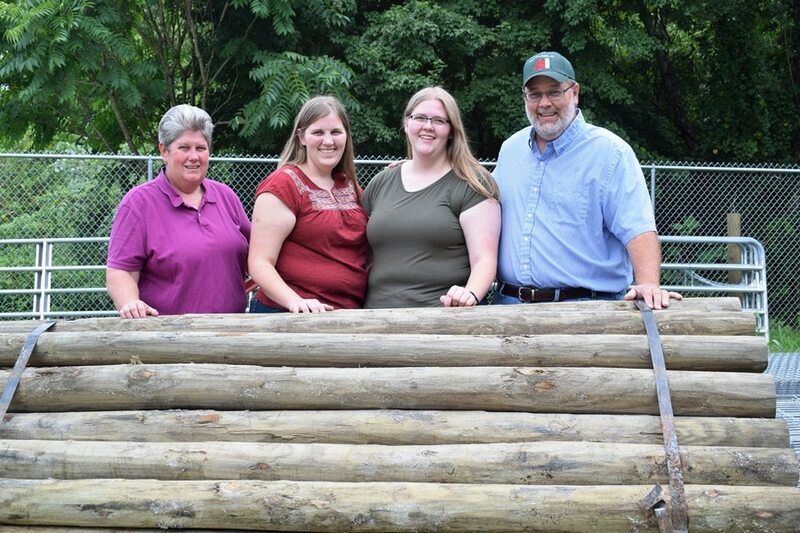 Bobby and Theresa Long bought the business with their daughters Dottie and Cassie in mind. All four members of the Long family are co-owners. Dottie recently graduated from Virginia Tech; Cassie will be a senior this year. Both majored in animal/poultry science and minored in agribusiness. Both girls worked part time in Dodd’s Farm Supply. “When the owner of Dodd’s decided to retire, our parents helped us out and bought the business,” Dottie says. In January 2018 the former Dodd’s Farm Supply opened for business as Long’s Farm Supply. The Longs credit Longwood Small Business Development Center (SBDC) with helping them lay the groundwork for that smooth transition. “When we visited the Farm Credit office in Farmville, they suggested we call SBDC,” Bobby says. That call led to conversations with SBDC Executive Director Sheri McGuire and Business Analyst Brandon Hennessey. SBDC also helped the Longs formulate a business plan. “Since our daughters are involved, we had them sit down and do the business plan,” Bobby says. SBDC also advised the Longs on business growth opportunities. “Brandon was able to help us evaluate the debt load for getting the business started,” Bobby adds. “Once we have a handle on that, we could plan for expansion. We have the opportunity to grow in bulk sales of fertilizer and feed. The biggest thing is to not try and grow too fast and incur additional debt. Now that the business is up and running, Dottie and Cassie plan to expand social media presence. “My dad calls me the tech support,” Cassie adds with a smile. After graduation, she’ll join Dottie in growing the business.